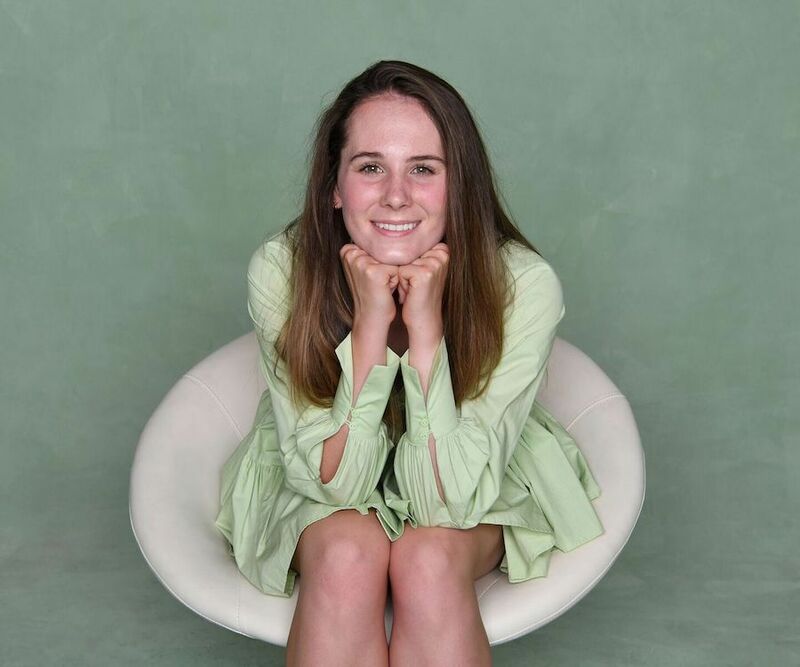 Now a 21-year old junior at Washington University in St. Louis, Kelsey is studying Political Science and English and has plans to attend law school. The day of her “No More Chemo” party may seem long in the past, but for Kelsey’s mom, the memories are just as fresh and raw as if it happened yesterday. “It was kind of crazy timing,” Becky recalls. “Not that cancer ever hits you when you’re like, ‘Wow, I’m totally prepared for this,’ but Reese, Kelsey’s little sister, was just seven weeks old when Kelsey was diagnosed. Kelsey was only 19 months old. Like any family going through this, we were completely thrown for a loop. You go from what is just a normal life, to sitting in a meeting with a doctor deciding if you’re going to do a clinical trial." “Up until that point, you have no familiarity even of what a treatment roadmap is. 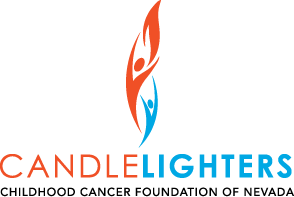 Candlelighters was there immediately to explain everything to us and help us understand what the next two years of our life were going to look like." “Everything immediately changes. The night Kelsey was admitted to the hospital, I can remember we were so used to Kelsey running around and being active and doing whatever she wanted, and all of a sudden we were afraid to let her three feet in front of us worried she would get hurt. It’s just devastating." “I had been up for 38 hours [following her diagnosis], and I finally fell asleep in a corner of her room. When I woke up, I had a moment of clarity. I woke up and just was like, ‘Okay, she’s going to live. It’s going to be hard, but we’re not going to lose her.’ It’s really the only way you can think about it." Kelsey went through two years and two months of chemotherapy on a clinical trial that combined the use of three drugs to be inserted through her spine. Becky remembers the team of providers at the hospital and clinic doing their best to keep the kids happy and entertained. She also says the help of family and friends, as well as the support of Candlelighters, helped them through the difficulty of Kelsey’s journey. “God bless people who do this as single mothers or fathers or only their nuclear family. I don’t know how people could do it without the support of family. That very first 10-day period [after she was diagnosed], I am so grateful to the friends and family who helped us with everything, and to Candlelighters who took us through that treatment roadmap binder and explained to us what everything meant and how it would impact us. We were grateful knowing that they had our back and there were people helping us who had been through it and knew what we were going through. While Kelsey’s cancer treatment ended long ago, Candlelighters always remained a part of her life. In fact, Kelsey received a Candlelighters scholarship to help her through this next phase of her life.